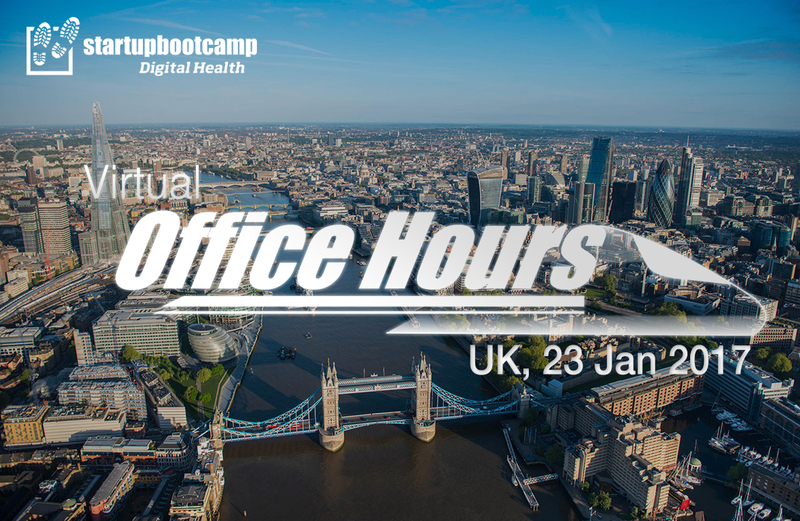 If your answer is yes, we at Startupbootcamp Digital Health Chengdu would love to invite you for a virtual one-one meeting with our team during the month of January! Simply apply here. What is a Virtual Office Hour? This is an individualized online meet-up between our team and your startup. You will have the opportunity to present your startup venture and afterwards get feedback from us. Not only that, you will learn more about our Digital Health accelerator program held every year. What is our Digital Health accelerator program about? Startupbootcamp Digital Health Chengdu is the leading accelerator focused on health innovation. Selected Digital Health startups will undergo a three-month accelerator program whereby they will collaborate with our 400+ mentors, partners and investors to build world class Digital Health products. Each selected team will receive RMB100, 000 in cash, free office space for up to 4 months at SBC China International Creative Space, Thinkzone, Chengdu, hands-on mentorship from industry experts and exclusive support from our partners. The virtual Office Hours will be held only during the month of January.